BETHLEHEM, PA---We're on-site today at the Paul Short Run hosted by Lehigh University at their Murray Goodman Campus. 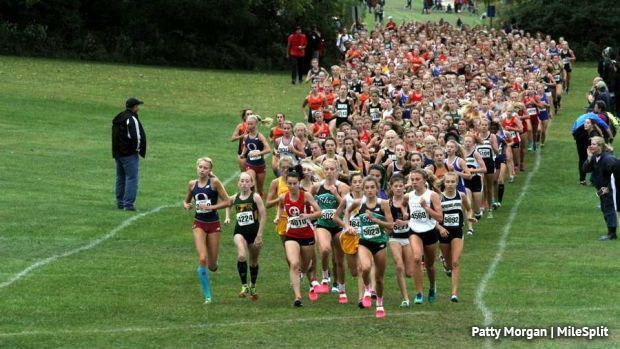 It should be a great day of action beginning with college races in the morning and high school races in the afternoon. Keep it locked here for updates throughout the day via our Twitter feed. Or better yet, follow us on Twitter (@PennTrackXC) as well as our friends at FloTrack (@FloTrack) to get all the latest information.